The Billy Graham Library stands as a reminder of God’s awesome love & amazing power—what He can do in individual lives & on the grand stage of history. Support a living ministry where lives are transformed daily. 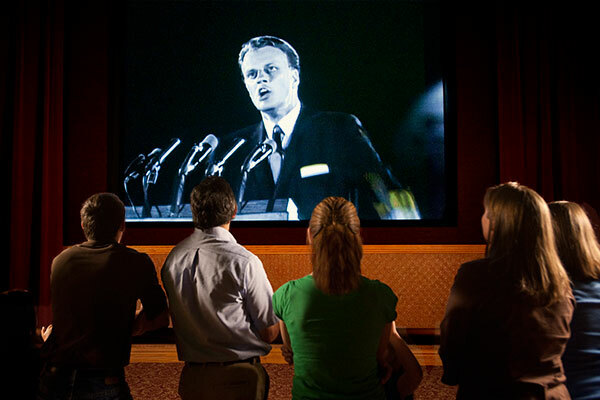 As films and memorabilia retrace Billy Graham’s journey from a North Carolina dairy farm to arenas around the globe, Library visitors discover the extraordinary things God can do through a life yielded to Him. The Billy Graham Library is partnering with iDonate Foundation to make it easy for you to support our work in ways other than cash donations. When you give non-cash gifts to The Library, iDonate sells your items on our behalf and sends us the proceeds. Your receipt will come from iDonate, but be assured that your donation supports The Library and our mission to proclaim the Gospel. For questions regarding non-cash gifts, please contact iDonate at 1-877-897-4273. When you support the Billy Graham Library, you become a partner in providing men, women, and children with an opportunity to hear the Gospel and make a decision for eternity. And now you can honor a loved one, family, or an organization with an engraved paver stone. You can support this ongoing Crusade—with a gift of $1,000 or more. In appreciation, we will install a paver stone with your inscription in a walkway on the Library grounds—a permanent symbol of your love and heart for the lost. Will you help us reach people for Christ with a gift of $1,000 or more? 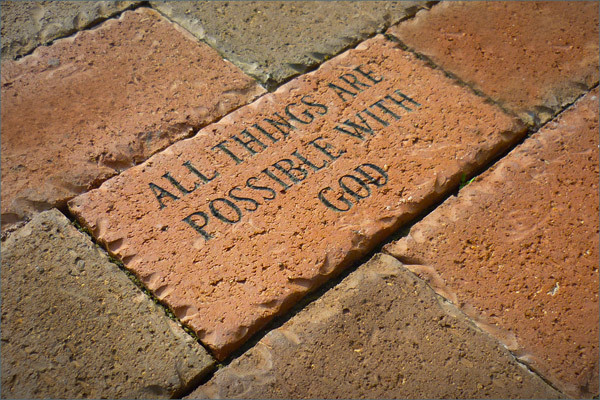 Download The Paver Stone Form or call 1-877-2GRAHAM. Through your gift to the Billy Graham Library Endowment, you are helping to reach the lost and inspire believers as the biblical Gospel message is proclaimed. Your support will help ensure that this ministry is available for everyone to experience, without charge or admission for generations to come.